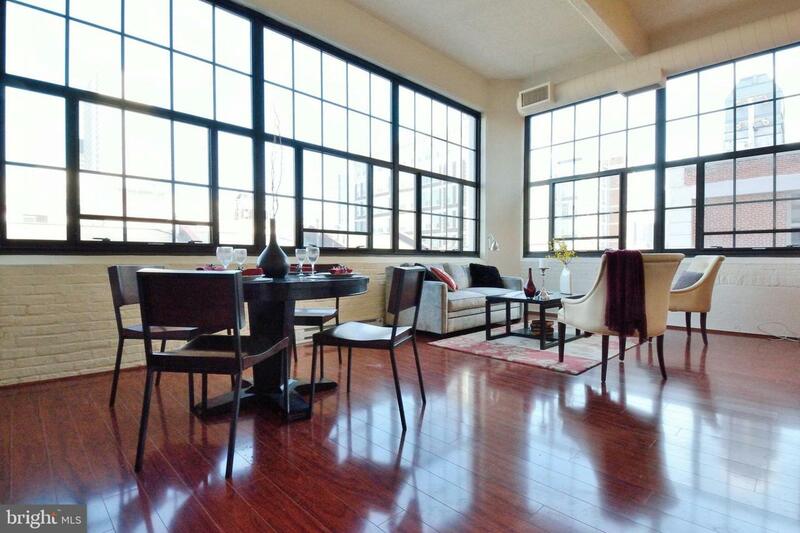 This oversized two bedroom, two bath corner condo at Locust Point is not to be missed! 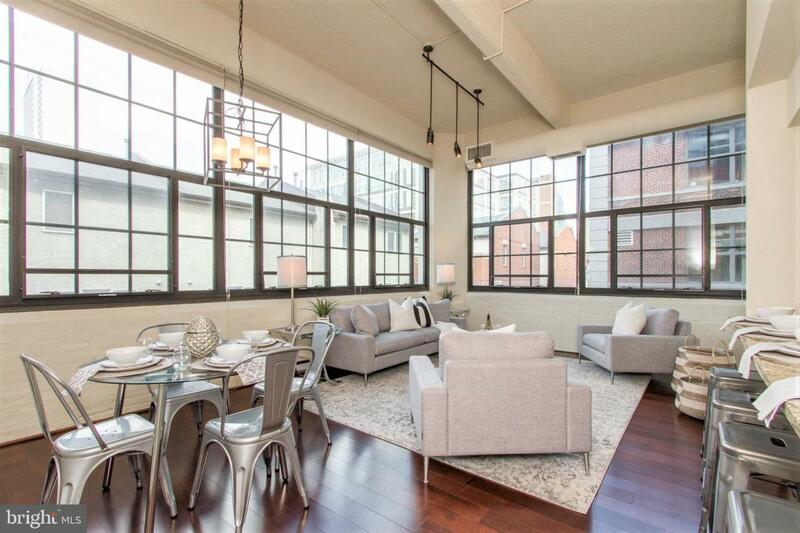 An open layout living and dining area offers soaring ceiling heights, gleaming floors and a wall of oversized windows which flood your space with an abundance of light. The gourmet granite kitchen boasts rich wood cabinetry, stainless steel appliances and a convenient breakfast bar. Both bedrooms are well-proportioned and the master features an en suite bath. The spa-like marble and granite bathrooms showcase designer fixtures, with a glass shower enclosure in the master and full-sized tub in the secondary bath. 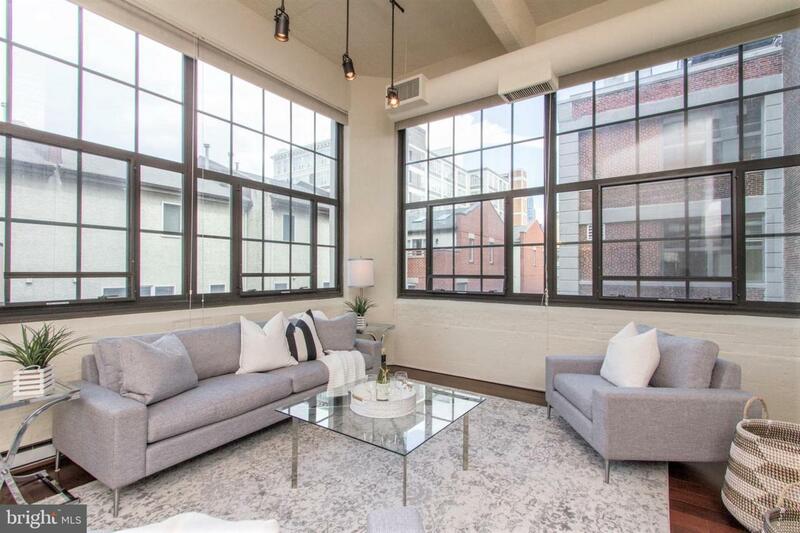 Included in the rent are an on-site fitness center, an outdoor resident patio, and a private STORAGE LOCKER. 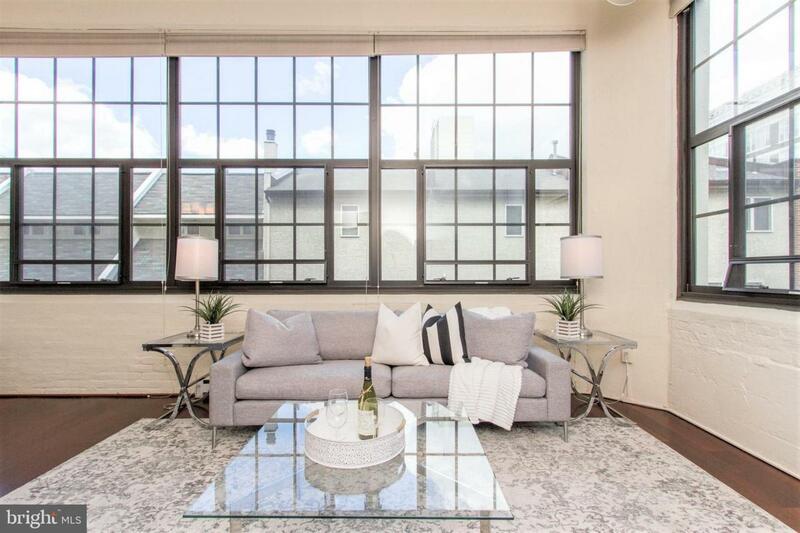 Perfectly situated in Fitler Square, this home is steps away from the Schuylkill River Walking & Bike Path, University City, Rittenhouse Square and major highways.